Summer is a great time for the bar, and we’ve collected an array of the cocktail trends that are flowing across watering holes around the world. From low-ABV to a “back-to-the-basics” approach, we hope these ideas will inspire you Mixologists to invent new ways to celebrate. 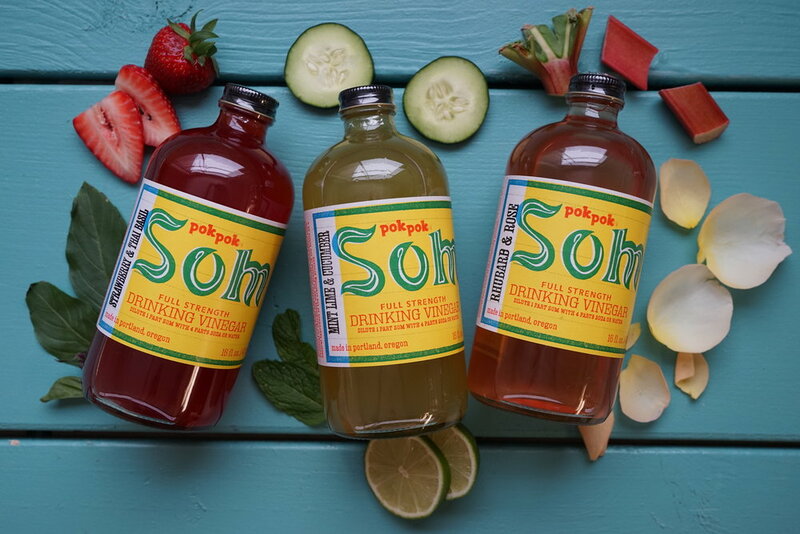 Want to make your Happy Hour even Happier? Elevate your ingredients! 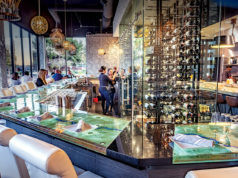 But also, think beyond just the ingredients in the glass – creating your signature can include a fine finishing salt, an edible garnish, or including a “new” ingredient such as truffles, or even foie gras as inspiration. What’s 2018’s Biggest Trend In Cocktails? According to Forbes, it’s Non-Alcoholic Drinks. The way people are drinking is evolving, and Mixologists should take note of the low-ABV. 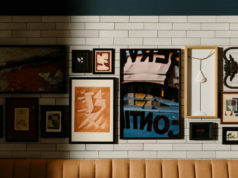 A well-curated bar menu filled with nuanced ingredients like Portland’s sweet-tartPokPok Drinking Vinegar will keep those rounds coming. 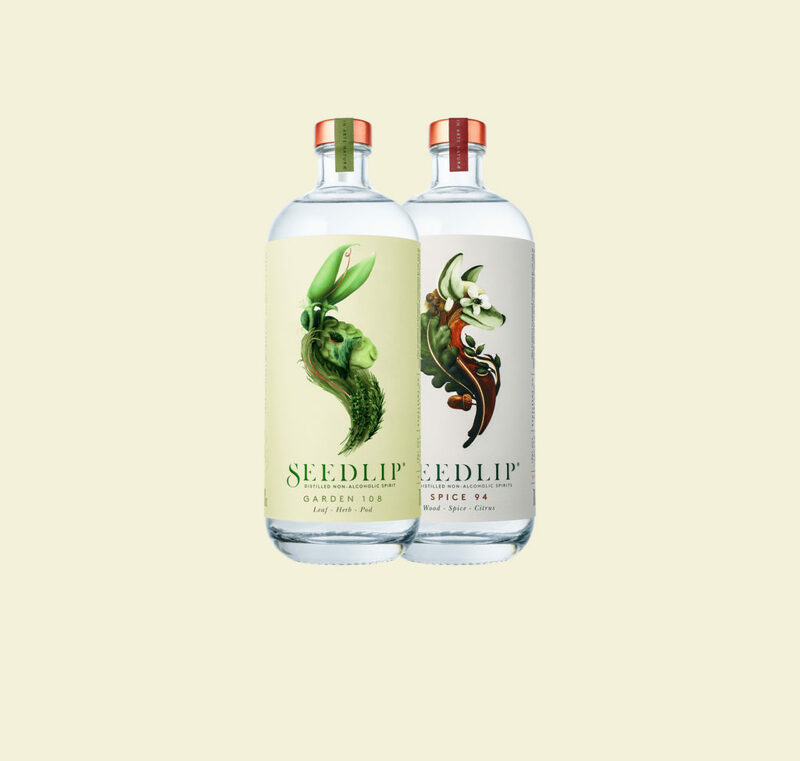 Seedlip is CW’s NEW tonic available in two uniquely complex flavors: Spice – a complex blend of aromatic, Jamaican all-spice berry and cardamom distillates with two barks & a bright citrus peel finish, and Garden – a floral blend of hand-picked peas and hay with traditional garden herb distillates in celebration of the English countryside. Overly complicated drinks are out, and simple, time-honored classics are in. 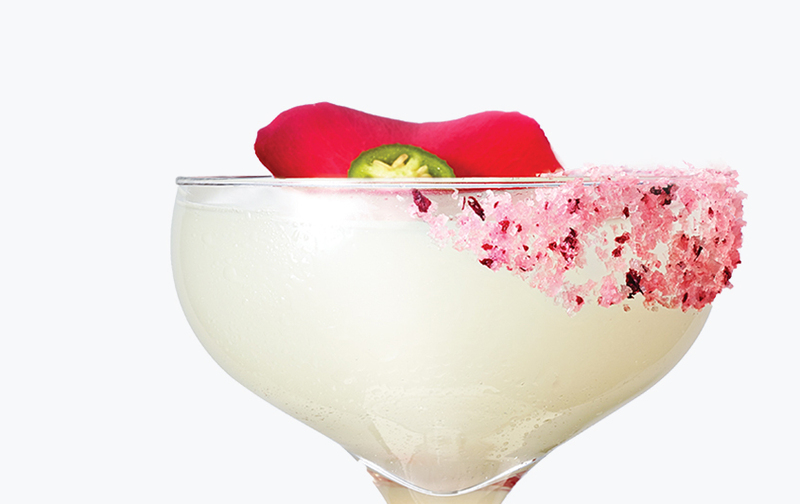 Those ego-driven cocktails are making way for ingredient-focused, “back-to-the-basics” approach. 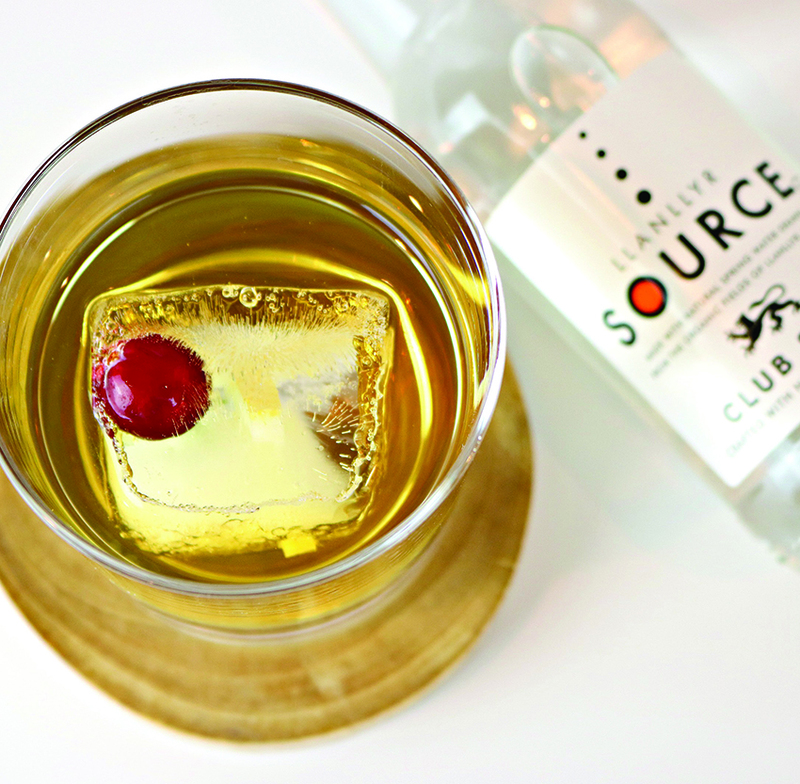 Focus on the ingredients – like with Llanllyr’s Source Cocktail Mix Range, which offers premium ingredients from a pure source with a magical story for you Mixologists to tell. Always save your best for last. Some muddled mint, a Fabbri Amarena cherry, or a spoon of peach or cherry jam (in the shaker), can be the topper that inspires a customer’s return. 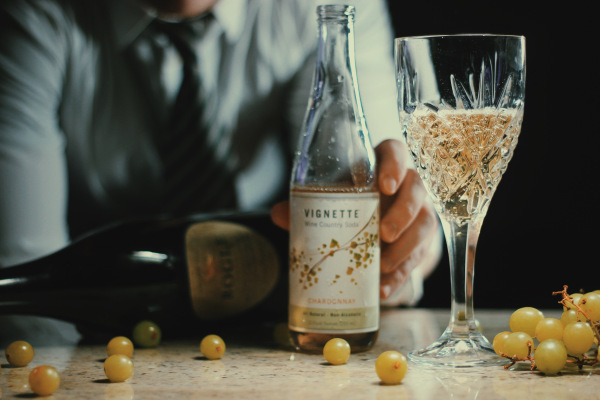 Vignette Wine Country Soda’s luxurious range, which includes Rosé, Chardonnay, and Pinot Noir, can be the base of a satisfying finale. First impressions matter. When it comes to presentation, don’t forget the beautifully unique WIld Hibiscus Salt, or our array of artisan sugars (which work even for your not-so-simple syrups). Accentuate your Mezcal or heighten your Bloody Mary with local salts such as Jacobsen, smoked salts, or the rim-pleasing Black Garlic Salt. 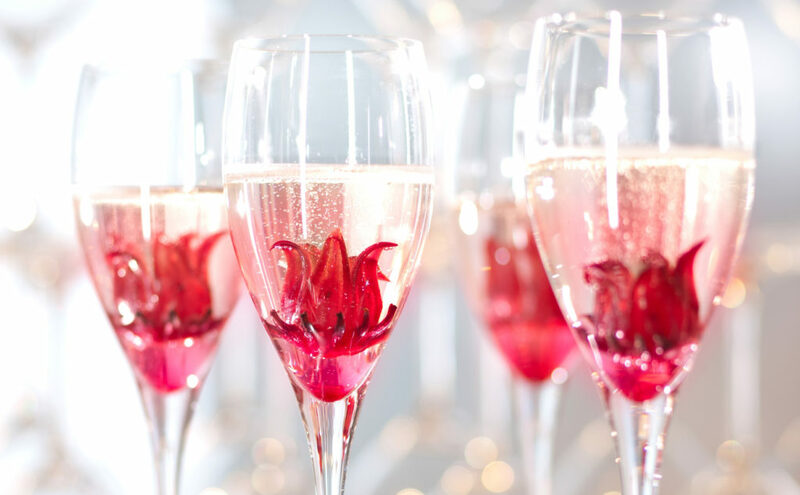 From the lemon-berry tang of Wild Hibiscus Blossoms, the pleasing pop of a Luxardo cherry, to the savory bite of blue cheese or garlic stuffed olive, edible garnishes accentuate and complement the flavor components in a drink. And that slice of skewered bacon, dill pickle wedge, and aged Irish cheddar cheese cubes, make a bloody-good morning meal of your Mary. 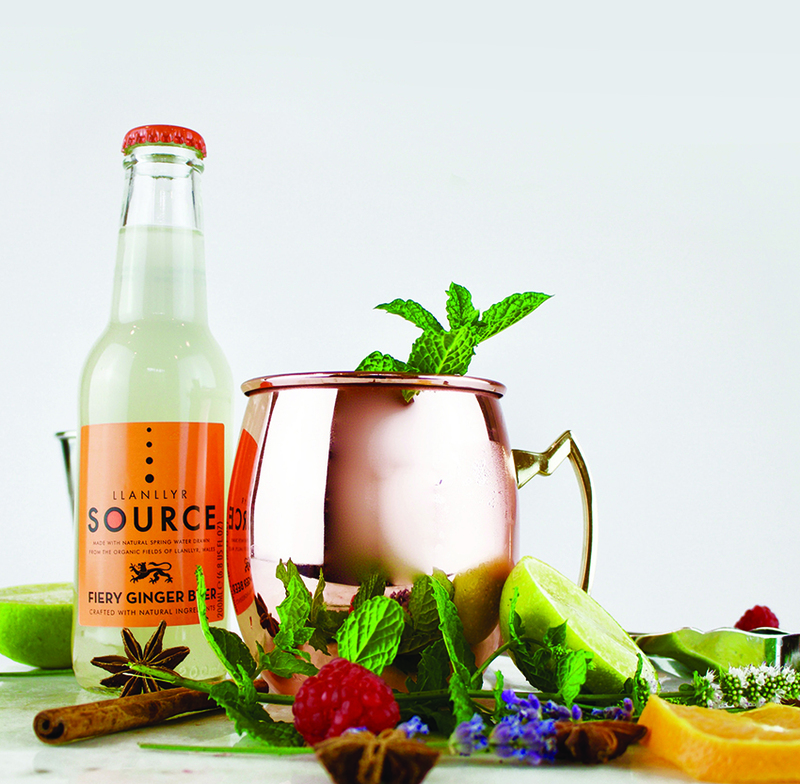 Llanllyr (pronounced Clan-Clear) Source’s water from the ancient glacial valleys of West Wales, has a bold range – their fiery ginger beer’s distinct, balanced heat may be the missing ingredient your Mule needs. Their complex Bitter Lemon contains both Sicilian Lemon and Brazilian Orange to elevate your Tom Collins, and even their tonic with Indian and Indonesian quinine is crafted to bring out the botanicals in your fine spirits. 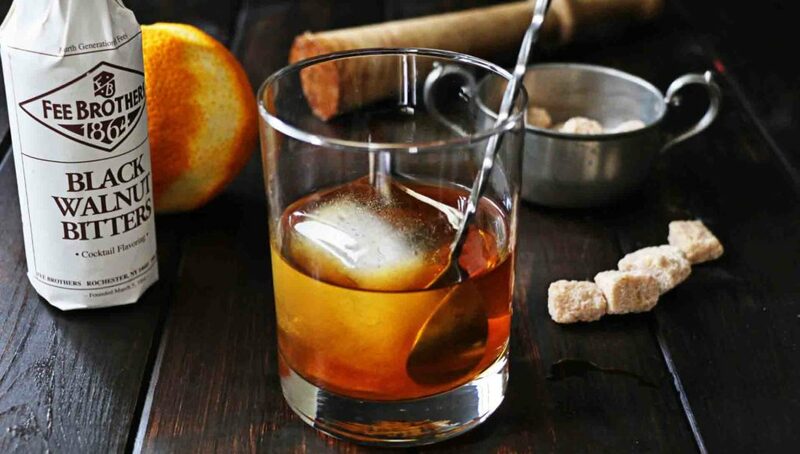 More and more Mixologists are combining bitter and earthy notes to create cocktails to match those oaky wood bar interiors. 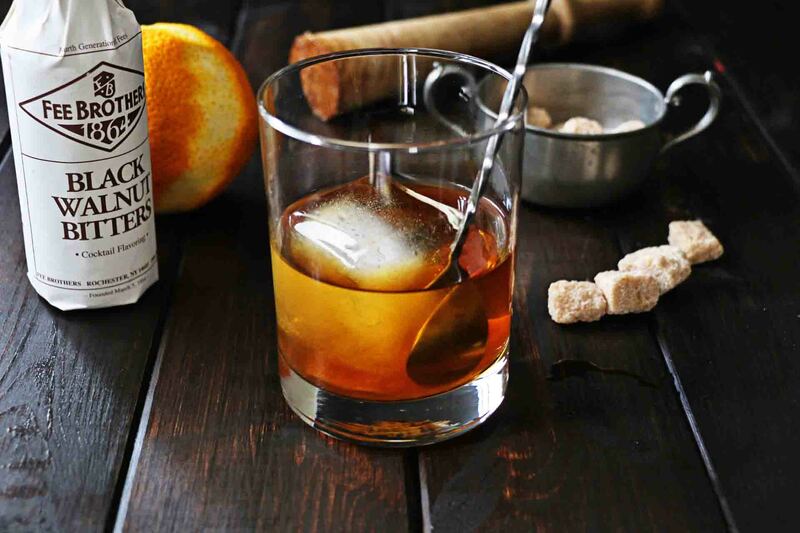 Fee Brothers’ and Angostura both have bitter-blends that lend drinks a perfect balance. 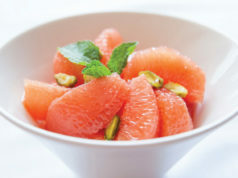 The trend also sees truffle flavors, and the juices from beet and peppers used as syrups.